Former trainer Robin Bastiman has been disqualified from racing for three years after administering a horse with a prohibited substance which contained elevated levels of cobalt. Bastiman’s daughter, Rebecca, was not in breach of the same offence, but the Wetherby trainer was fined £5,000 after she accepted three other charges linked with the case. A sample taken from John Caesar after he won at Wolverhampton in April 2016 was tested retrospectively and was found to have contained cobalt, a “prohibited substance when above the permitted level on raceday”. 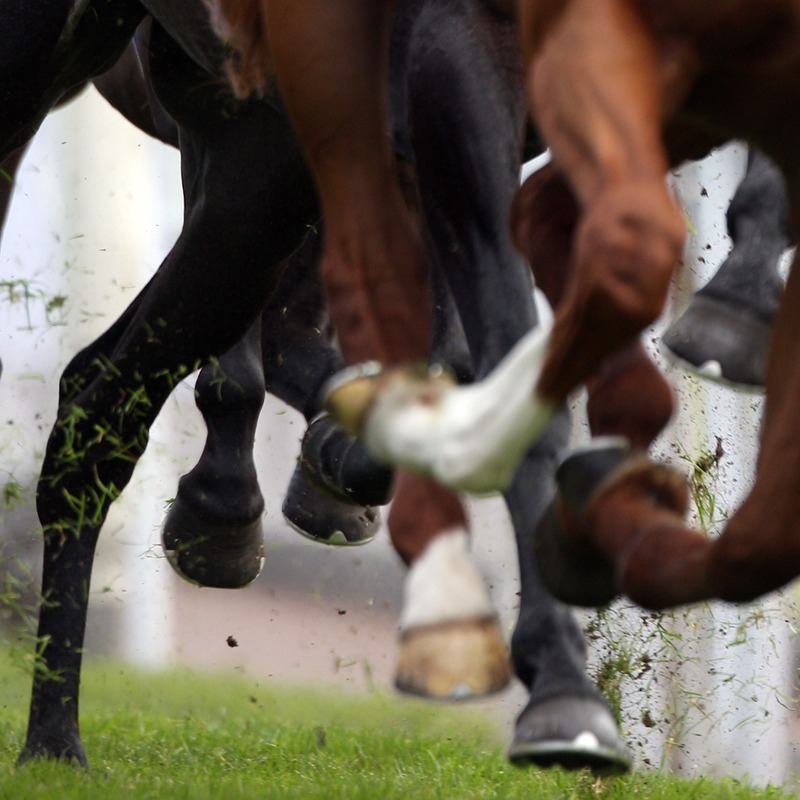 British Horseracing Authority chief regulatory officer Brant Dunshea said: “This case illustrates how the use of storing and retrospectively testing samples is an effective method for detecting and deterring the use of prohibited substances in British horseracing, as has been seen in other sports. “It sends a clear message for anyone who believes they can evade detection by using substances or methods which they believe are currently not detectable or tested for. “We are storing significant numbers of samples every year and we are committed to returning to those samples and testing them as new testing methods and techniques are developed. “We are also significantly increasing our testing regime, in particular the number of samples we are taking out-of-competition and pre-race. Robin Bastiman, who trained dual Nunthorpe Stakes winner Borderlescott, retired in 2015 when his daughter assumed control of the family’s Cowthorpe stables. Last September, County Armagh trainer Stephen McConville and his son, Michael, were banned from racing for three years after they injected Anseanachai Cliste with a tonic that contained cobalt before a race at the Cheltenham Festival in March 2017.